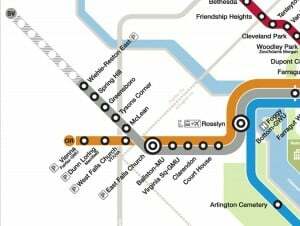 Poll: Are Potential Six-Month Shutdowns Metro’s Last Straw? Delays. Fires. Offloading. A 29-hour shutdown to do repairs. Just a typical week in the life of Washington’s Metrorail system. And now this: Metro’s top officials said on Wednesday that the transit system is in such need of repair that they might shut down entire rail lines for as long as six months for maintenance. While Metro GM Paul Wiedefeld has not said which lines will need to be closed for repair — or for how long — he did say he was considering such lengthy closures. He said he expected to have more information within a month to six weeks. This is less than two years since Reston’s Silver Line station opened. 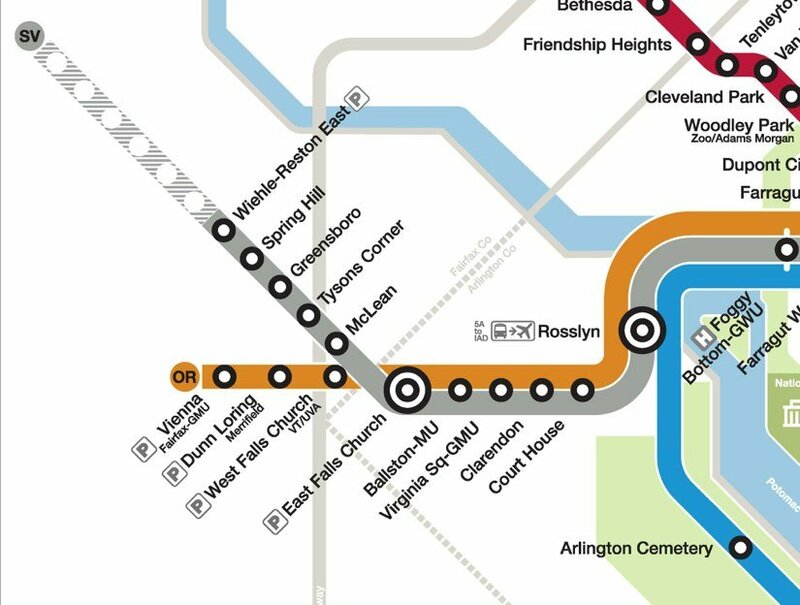 Rail to Reston was supposed to transform — and is still aimed at transforming — Reston into a transit-oriented community, with about a dozen residential and mixed-use projects in the pipeline built close to Wiehle-Reston East and the future Reston Town Center Metro stop (slated to open in 2020). But it seems Silver Line riders here have not been impressed thus far. Long waits for trains, the universal Metro snafus, the expense of riding and parking and a confusing parking garage system in Reston have led to myriad complaints. Is this the last straw for you? Are you sticking with Metro or re-evaluating your transportation options?